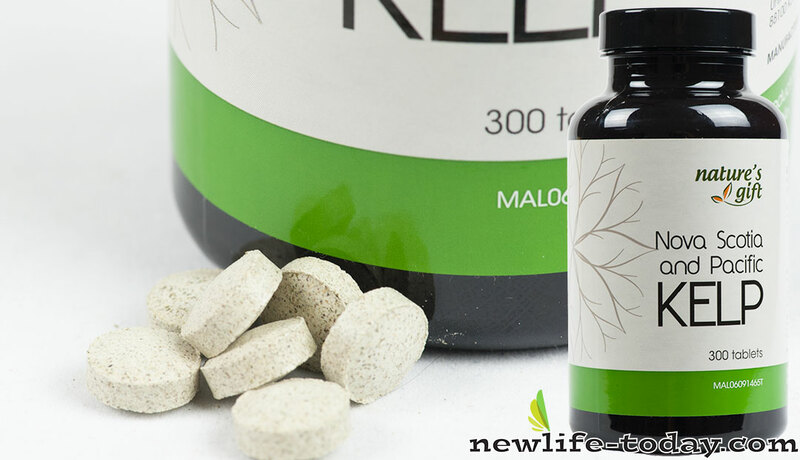 Ascophyllum Nodosum is an ingredient found in our Kelp product as shown above. Ascophyllum Nodosum is an ingredient found in our Combination Skin Facial Toner product as shown above. 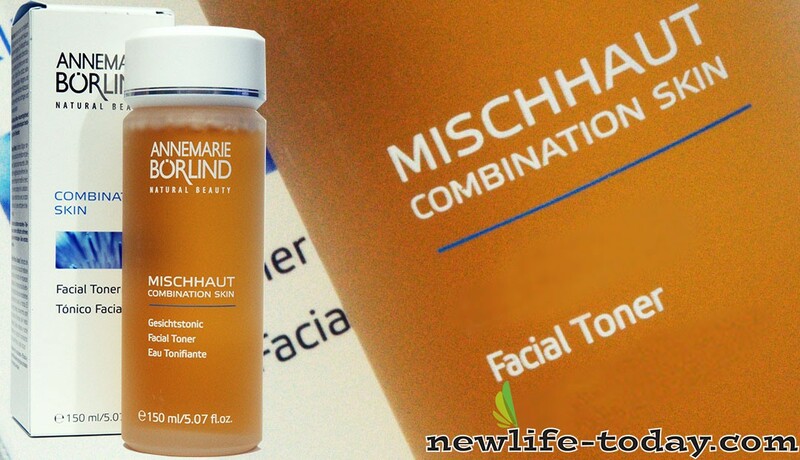 Combination Skin Facial Toner contains Aqua [Water], Alcohol, Sorbitol, Cyclodextrin, Panthenol, Camellia Sinensis Leaf Extract, Ascophyllum Nodosum Extract, Arginine, Aroma [Fragrance], Linalool, Potassium Sorbate, Citric Acid. Ascophyllum Nodosum is an ingredient found in our Combination Skin Light Day Essence product as shown above. 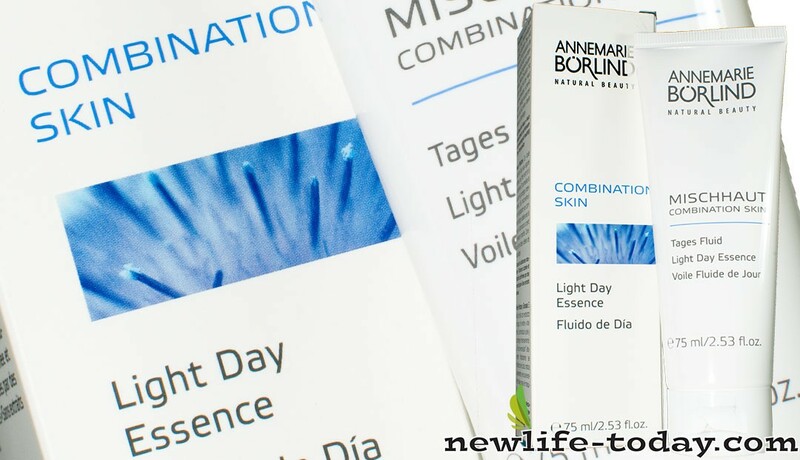 Combination Skin Light Day Essence contains Aqua [Water], Simmondsia Chinensis Seed Oil [Jojoba], Hydrogenated Lecithin, Alcohol, Sorbitol, Glyceryl Stearate, Cetyl Palmitate, Phenoxyethanol, Brassica Campestris Sterols [Rapeseed], Panthenol, Chondrus Crispus Powder [Carrageenan], Aroma [Fragrance], Xanthan Gum, Ethylhexylglycerin, Tocopheryl Acetate, Benzyl Benzoate, Camellia Sinensis Leaf Extract, Glycine Soja Oil [Soybean], Ascophyllum Nodosum Extract, Linalool, Hexyl Cinnamal, Benzyl Salicylate, Citronellol, Potassium Sorbate, Citric Acid. 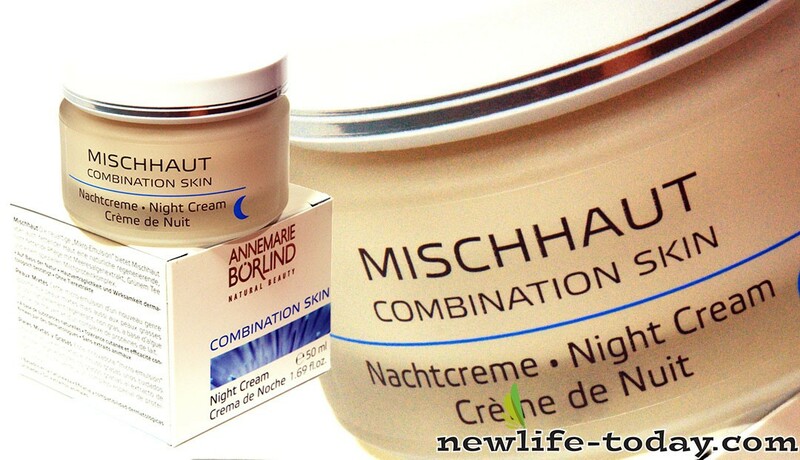 Ascophyllum Nodosum is an ingredient found in our Combination Skin Night Cream product as shown above. Combination Skin Night Cream contains Aqua [Water], Simmondsia Chinensis Seed Oil [Jojoba], Hydrogenated Lecithin, Alcohol, Sorbitol, Glyceryl Stearate, Cetyl Palmitate, Phenoxyethanol, Brassica Campestris Sterols [Rapeseed], Panthenol, Chondrus Crispus Powder [Carrageenan], Aroma [Fragrance], Xanthan Gum, Ethylhexylglycerin, Tocopheryl Acetate, Lactose, Benzyl Benzoate, Camellia Sinensis Leaf Extract, Glycine Soja Oil [Soybean], Ascophyllum Nodosum Extract, Whey Protein, Lactic Acid, Linalool, Hexyl Cinnamal, Benzyl Salicylate, Citronellol, Potassium Sorbate, Citric Acid. 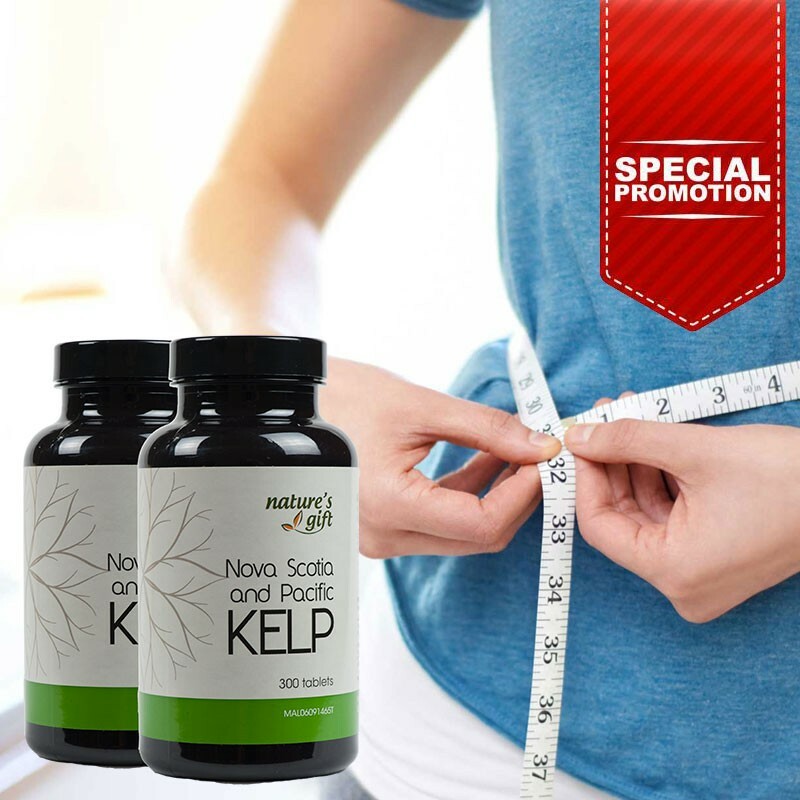 Ascophyllum Nodosum is an ingredient found in our Kelp [Promo] product as shown above. Ascophyllum Nodosum is an ingredient found in our Kelp [Twin] product as shown above. Ascophyllum Nodosum is found growing in a variety of habitats along the coasts, ranging from protected estuaries to more or less exposed coasts. Often, it also takes over the inter-tidal zone (even though it is known that sub-tidal populations are present in water that is very clear). The Ascophyllum nodosum species (kelp) is likely to offer a number of health benefits against specific infections . However, the studies in this regard are in a preliminary stage and further researches are required to establish this particular claim. Ascophyllum Nodosum delivers virtually every nutrient including vitamins, minerals, protein, and fibre micronutrients in significant, balanced amounts. They are the only nutritional capsule to contain Nature’s full quotient of all the minerals including the rare trace elements like gold, platinum and silver – which simply do not feature in synthetic or even natural formulated supplements. This product puts the missing nutrients back into everyday food. Seagreens contain 5 of the 8 essential Glyconutrients. The brown algae Ascophyllum nodosum (commonly known as Norwegian Kelp) grows in abundance within the intertidal zone, along the North Atlantic Coastline as well as Canada. This species of kelp produces 70 different trace elements growth hormones, vitamins, enzymes, and proteins. Ascophyllum nodosom (kelp) has growth hormones which can heal plants from broken stems in as little as a full day due to the auxins, gibberellins, and cytokinins it contains.